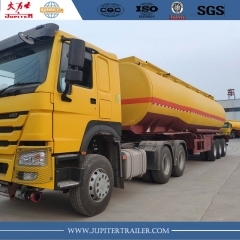 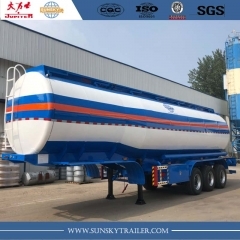 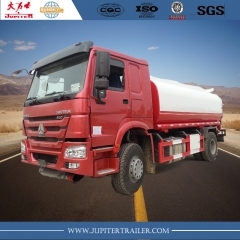 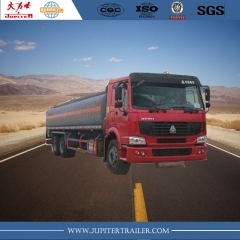 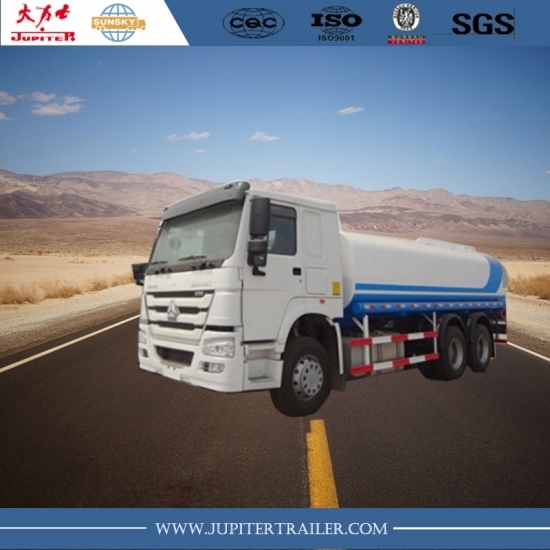 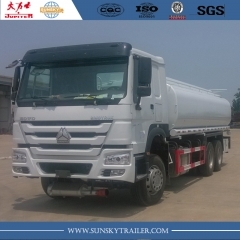 HOWO Tanker Trucks are widely used in transportation of Fuel ,Oil,petroleum,water etc. 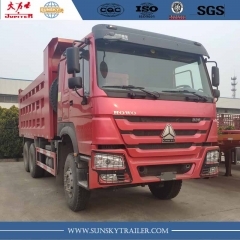 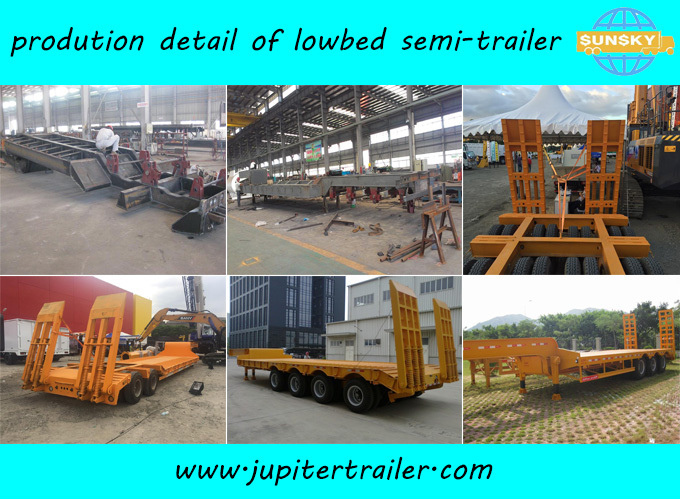 1) HOWO is one of the best brand truck in China,and received the good comment from our customers. 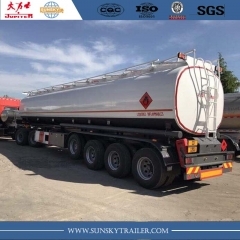 2) Export more than 30,000 Units all over the world per year,compare to European trucks can be in a cheaper price but reliable quality for your oil transportation. 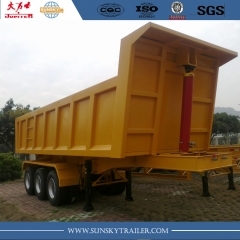 3) One year warranty freely,some easily broken parts will be delivered with the trucks. 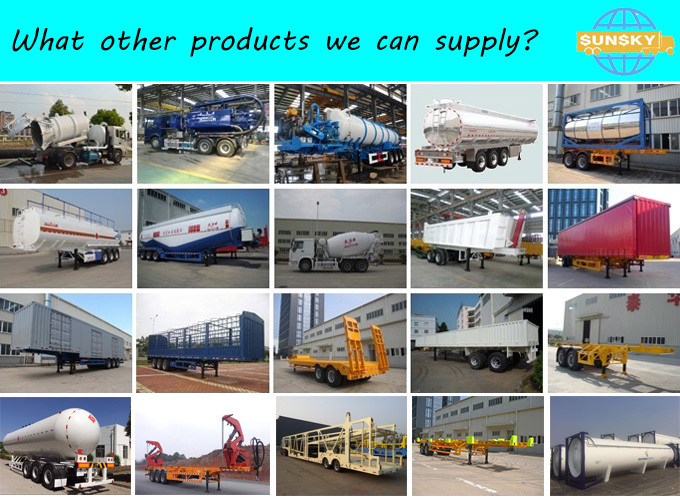 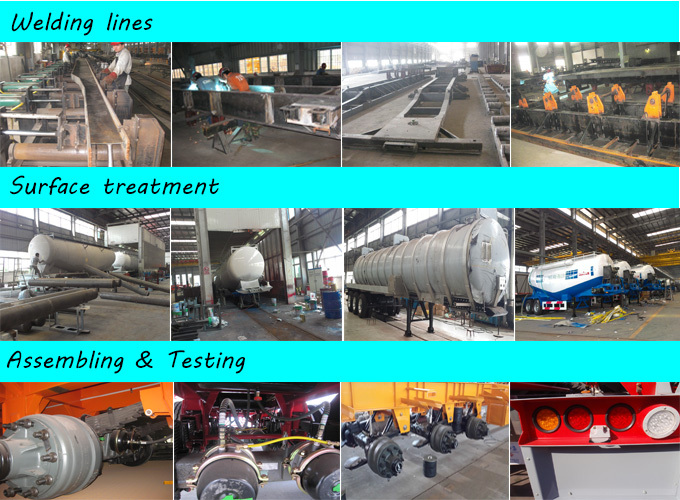 4) Provide after-sales service around 80 countries,you can buy the spare parts of howo trucks in your country easily. 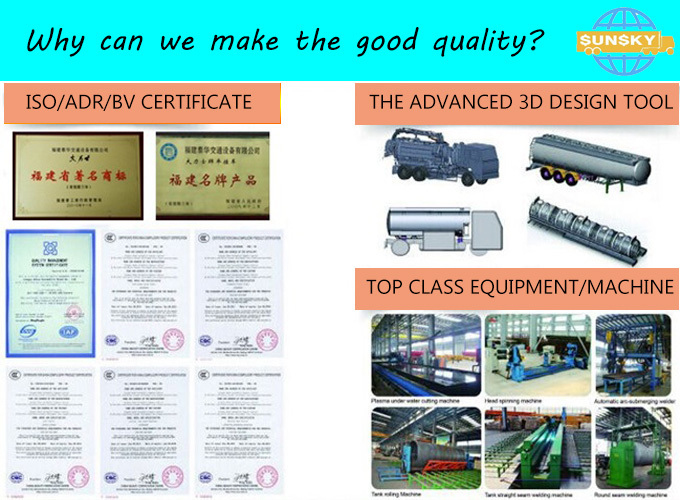 5) We have strict quality control system to ensure that the quality of each products is qualified! 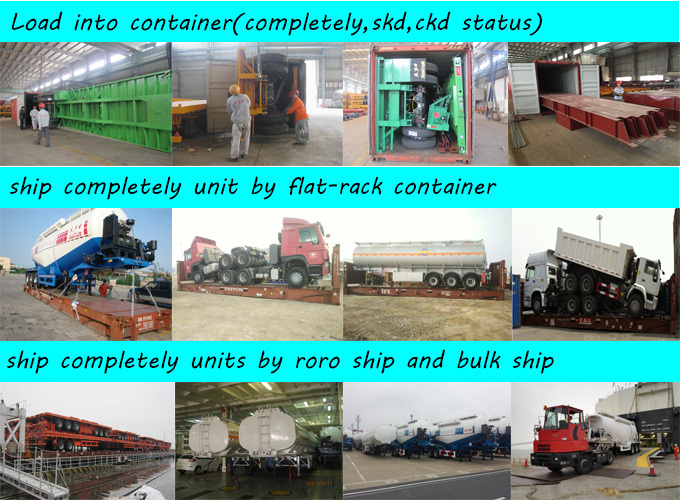 SGS,ISO certificates approved.